CanCure was selected to present at Ignite Illinois Technology Showcase on September 27. 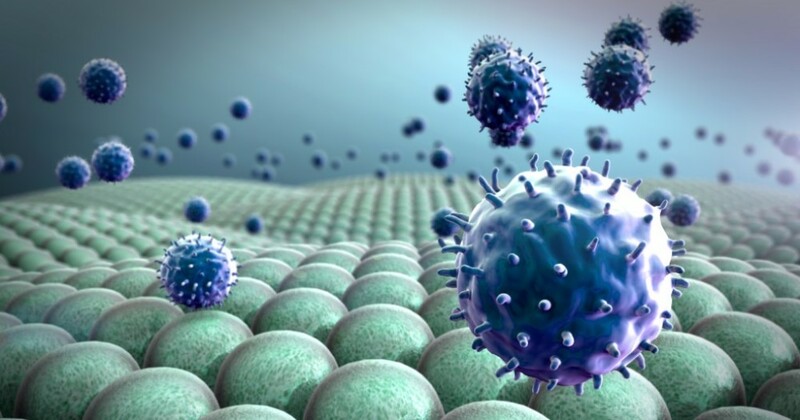 CanCure Founder, Dr. Wu, presented SITC (Society for Immunotherapy of Cancer) Annual Meeting in MD “Antibody-mediated clearance of soluble MIC significantly enhances response to CTLA4 blockade and reduces therapy-induced colitis “. CuraB-10 US Patent of Composition of Matter and Utility was granted. CanCure LLC was selected by NIH NCI small business initiatives to showcase in Life Science Summit in New York in October 31-Nov. 01. CanCure received $50,000 match STTR Phase I award from SCRA- SC Launch Program. CanCure Received NIH/NCI STTR Phase I small business award to advance the CanCure Leading First-in-class cancer immunotherapeutic leading antibody CuraB-10 for clinical application.